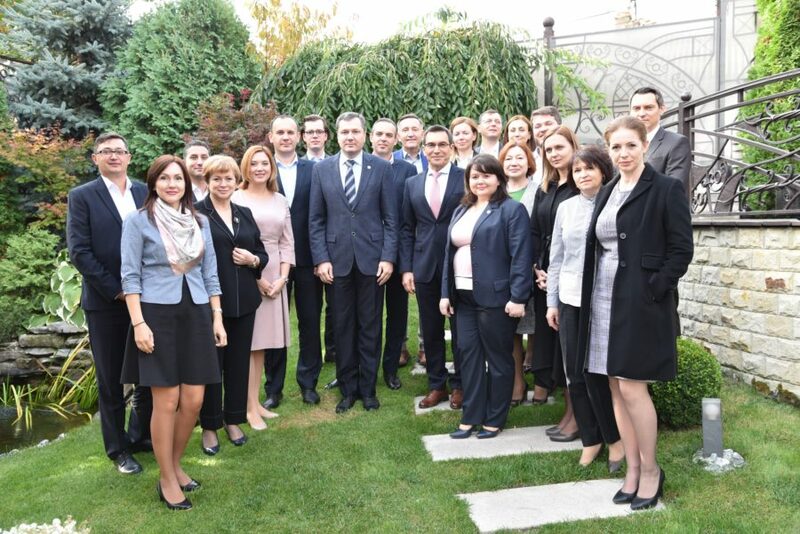 Today, FIA members met Mr. Serghei Puscuta, Director of State Tax Service, in an informal atmosphere. 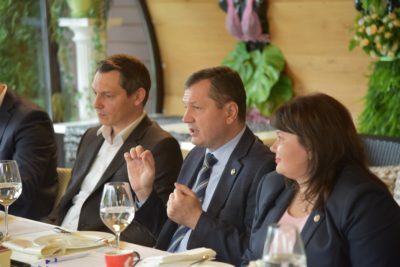 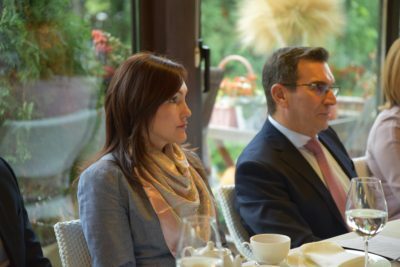 The participants discussed mainly about the recent Tax Reform and the proposals included in the White Book, 2017 Edition. 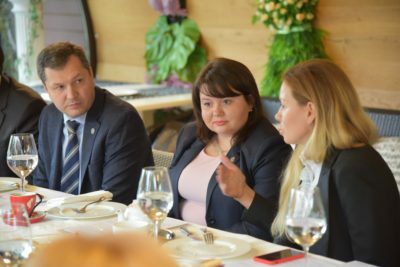 FIA members, present at the meeting had the opportunity to raise tax issues their company is facing with, but also, to come with some suggestions and recommendations in order to improve the investment climate in the Republic of Moldova.